It is no secret that websites are tracking us all the time; they use analytics and cookies to track our preferences, our behavior, the links we click, and so on. However, when it comes to bigger companies, like Google, the tracking comes to a whole new level. 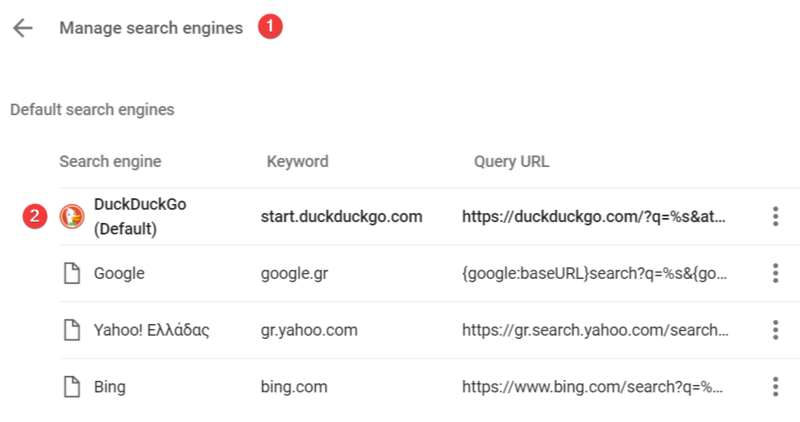 Read along to learn how you can prevent Google tracking, or at least reduce it to the minimum. How do you feel about Google tracking? Some people may think that Google can follow us only when we have logged in to our Gmail account. Well, that is just not true. 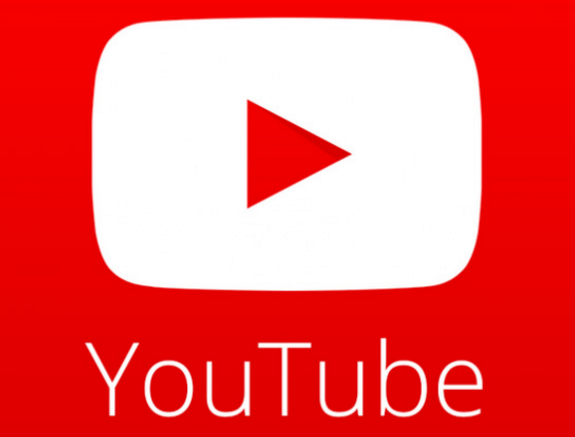 Even if we don't have a Google account, the company has plenty other services that we certainly use, like YouTube for example. Thus, there are a lot of ways it can monitor our online presence. First and foremost, there's Google Search. Most of us use the search engine for pretty much anything we need in our everyday lives. We even use it as a verb when we say "I'll google it." Where is the nearest pizza shop? What is this red rash on my left arm? Is Jon Snow the prince who was promised? 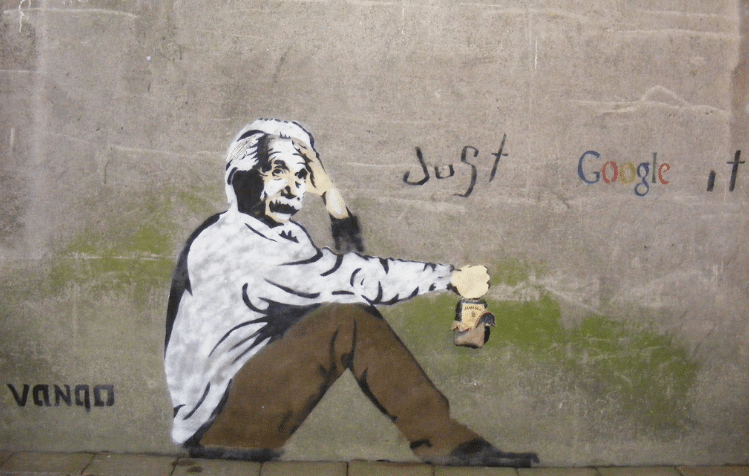 When we want to learn something, the first thing we do is to look it up on Google. As a result, it is easy for Google to monitor our interests and behaviors. Next thing you know is that you're bombarded with rash creams ads all week long, that change into pizza ads the night before Game of Thrones. Over time, Google tracking will have built a detailed profile for our character, medical problems, food preferences, religion, political opinions, even sexual practices, and the list goes on. It is evident that they don't need our name or a Google account to keep tracking our interests. Our IP address is more than enough. The question is, why is Google so interested in our behaviors? Well, the company - and any other company - use our search history to serve us with personalized ads. That's where their income comes from - some times up to 90% of it. But Google Search is not the only tracking service of the company. The next big Google tracking service is Gmail. When we use the company's email services, Google scans our emails, as well as the recipients. 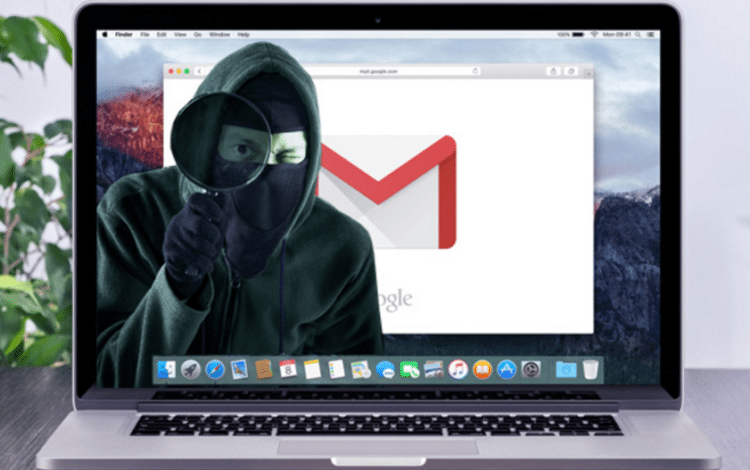 It doesn't matter if you send or receive a message to or from other email services, like Yahoo or Outlook - these are probably tracking us too after all. If you use Gmail, it will scan these messages as well. What if I don't use Gmail and I don't send emails to Gmail accounts? Well, you're still doomed. Google servers are everywhere, and many email companies route their emails through them. Apparently, there's no hope. Chrome is Google's free browser. You probably know that already, since there's a good chance you're reading PCsteps through this browser. 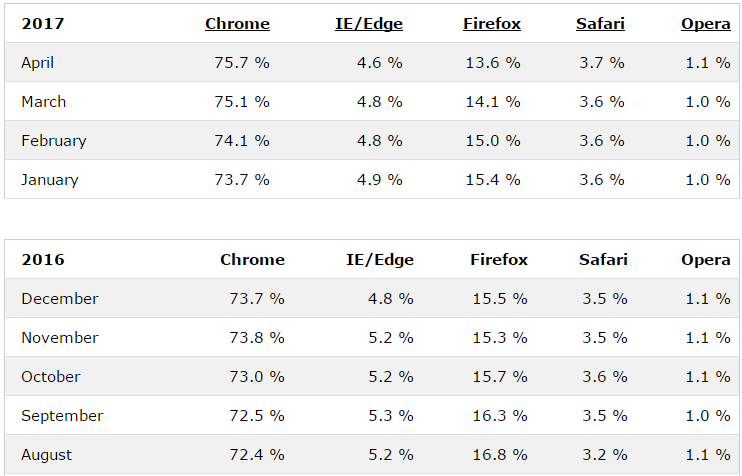 With a 75% global market share that keeps increasing, it is safe to say that Chrome is the most popular browsing program. We wouldn't call it the most discreet though, since Chrome can track any site we visit directly, without the need of Google Search. 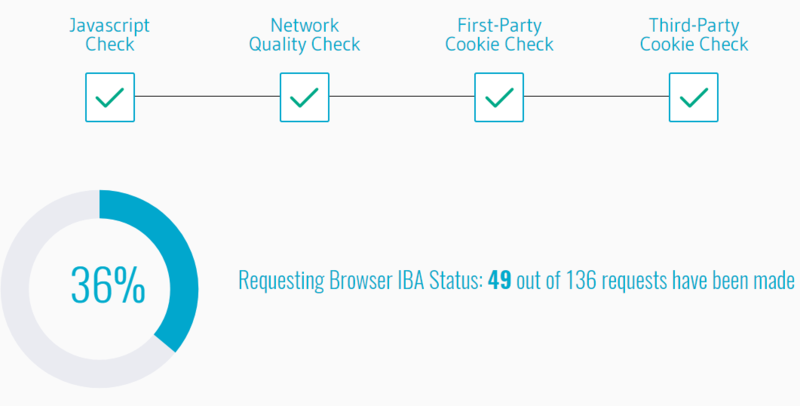 If you are one of the remaining 25% that uses any other browser and you feel relieved, think again. Firefox, for example, uses Google's blacklist to check if the website you want to visit is safe. The same goes for many other browsers. We believe there's no need to explain how a social network can monitor our lives. 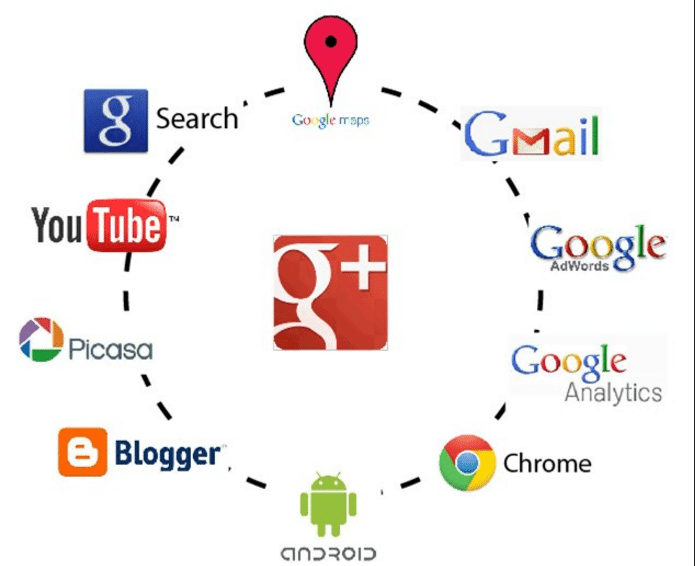 Whenever we use any of those, we give personal information voluntarily, and Google+ is no exception. 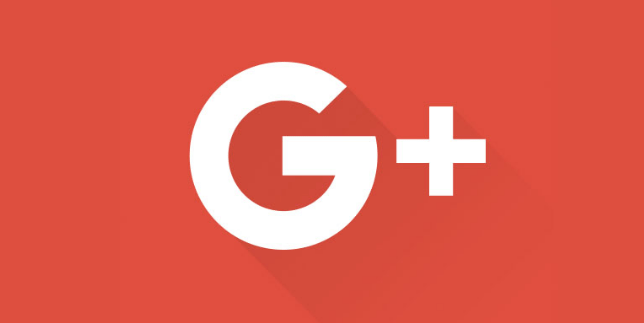 A good example is the G+ widget, which is similar to Facebook's Like; it allows your friends - and Google of course - to know that you like the website you visited. 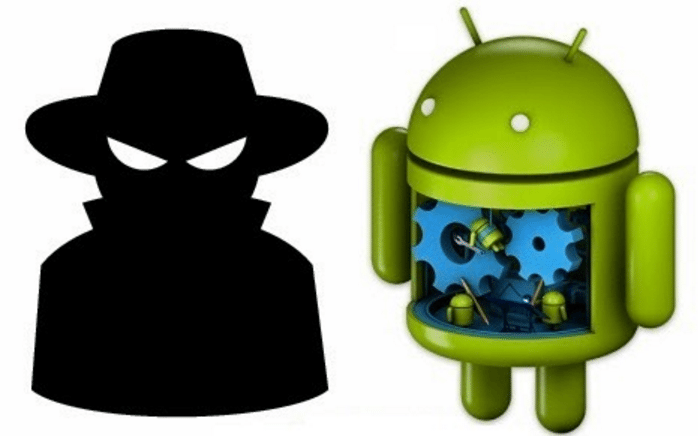 There are dozens of ways that Android devices allow Google tracking, which we could write a separate article dedicated to that. 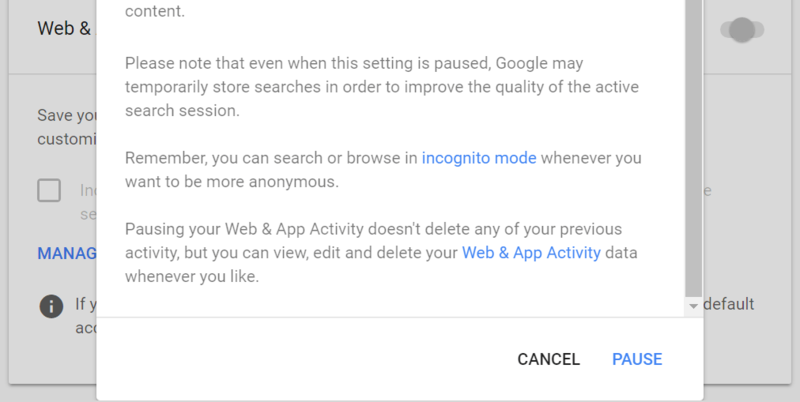 The location settings, the specialized ads, even the fact that we are forced to use a Gmail account if we want access to Play Store; they all pinpoint to Google tracking. At this point, you may think that you can use alternative browsers, a different smartphone OS, maybe a less popular search engine to avoid Google tracking. But can you stop using YouTube? Google owned the most popular video streaming service since 2006 when they bought it for $1.65 billion. Thus, it has yet another way to track our preferences, based on the videos we watch. Apart from the services we mentioned, there are plenty others, such as Google AdSense, AdWords, Google Maps, Google Analytics, etc. 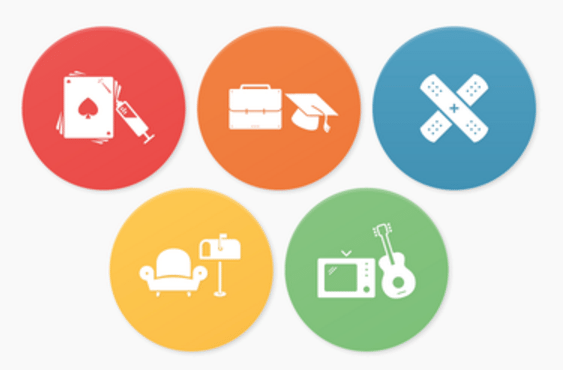 Even if we don't directly use these services, the websites we visit probably do. It is clear by now that Google is everywhere. 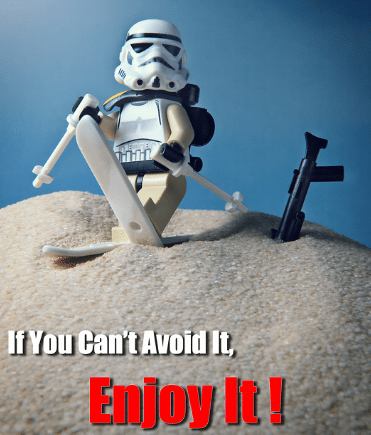 And if we can't avoid it, we'd better sit back and enjoy it, right? 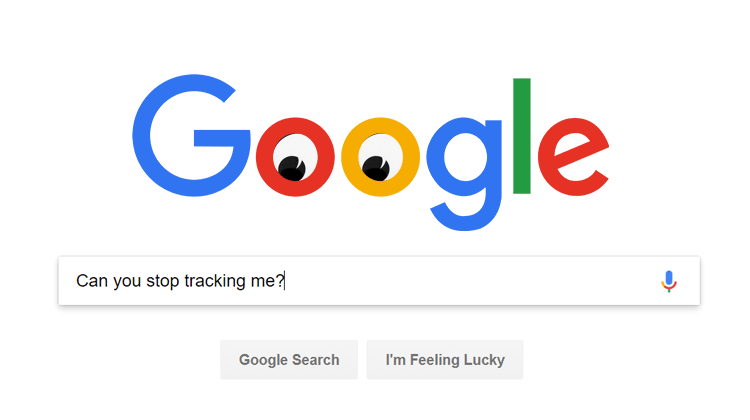 It seems like if we want to stop Google tracking completely, the only way is to avoid every single service we mentioned, change our browser, use a different search engine, use a VPN, avoid social media, etc. Well, we may as well stop using the Internet in general. The case is, if we use the Internet and online services, tracking is inevitable, and not just by Google. However, this doesn't mean we have to hide in a cave to avoid Google tracking. We shouldn't do the opposite either, which would be to blindly accept every term and agreement, or enable all kinds of tracking settings since we can't avoid them entirely. 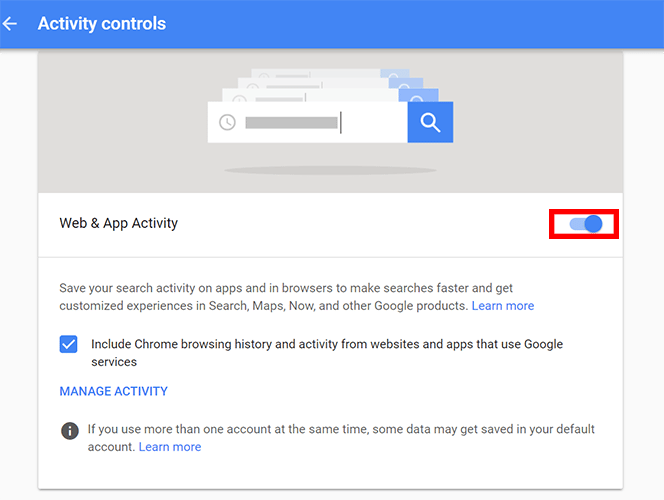 Thus, there are some steps we can take to reduce Google tracking to the minimum. We did the same thing with Microsoft and Windows. Google is tracking us to serve us with personalized ads. Or at least that's what the company claims. In any case, we can deactivate personalized ads from Google's Ads Settings panel. Once we sign in, we need to disable the switch on the top right corner. 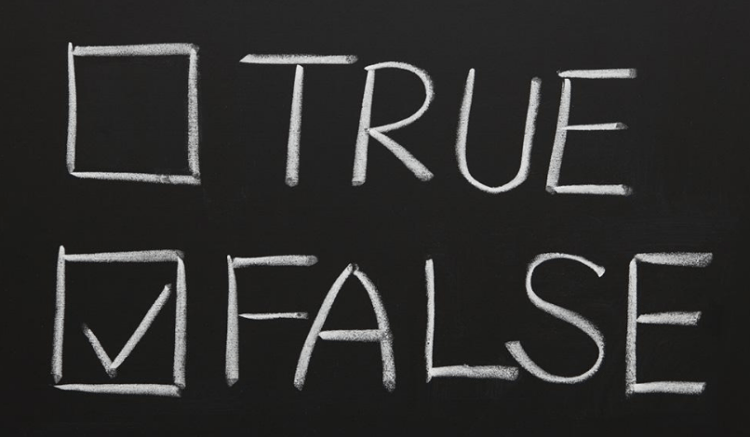 Google is one out of hundreds of ad networks that can show us personalized ads. 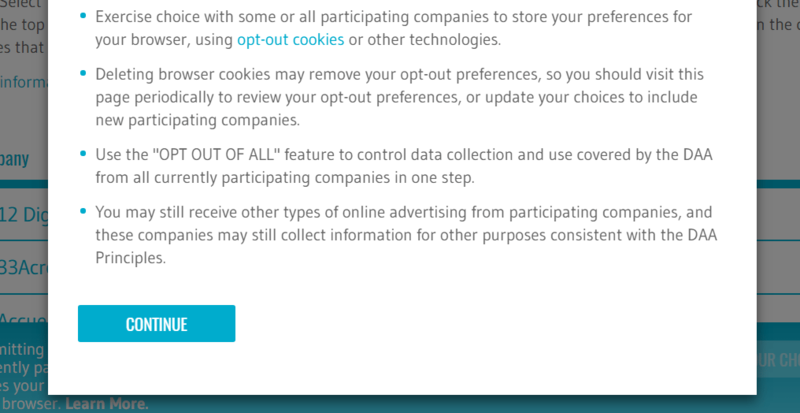 If we wish to turn them all off, we can scroll to the bottom of the page and click on "Opt out of more ads." 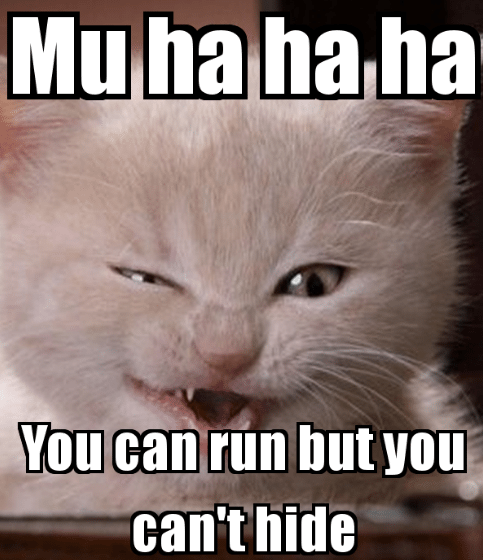 We will have to wait a few seconds until the browser receives the opt out requests. When the process completes, we can press "Continue." On the next screen, we can "Opt out of all" personalized ads, or choose the ones we want. 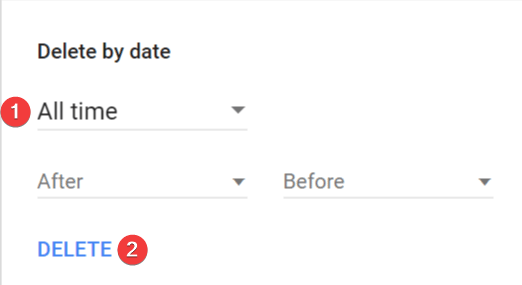 These settings will be saved on our Google account. If we don't have a Google account or we are signed out, we can still deactivate personalization for our browser. First, visit this link. Then click on "Turn off" for the Ads Personalization Across the Web setting and disable the switch for Ads Personalization on Google Search. Lastly, we can turn off ads personalization for our browser in general, with this plugin. Depending on your browser, choose the appropriate version and install the extension. For more on how Google uses personalized ads, visit the support website. 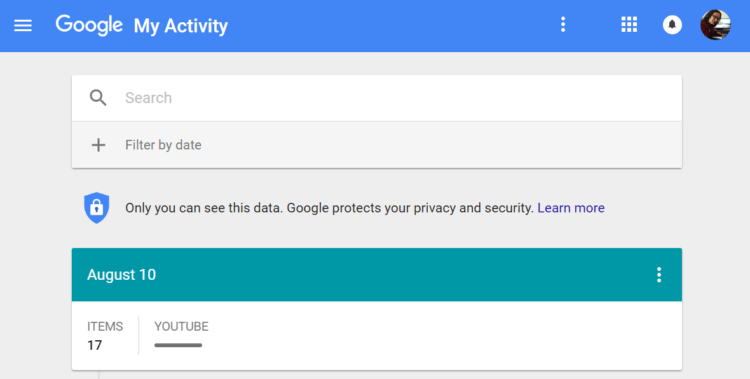 The next step to stop Google tracking is to prevent it from keeping a detailed history of our visited websites or videos on YouTube. 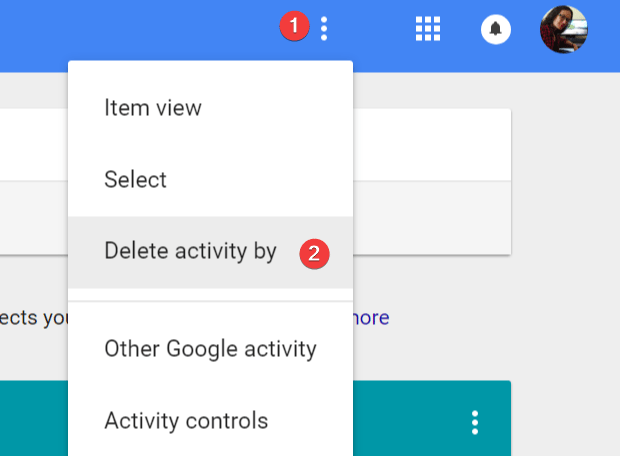 To do that, visit the Activity Controls panel and disable all six switches. Among them, we will find Location and YouTube history. Make sure to hit "Pause" after disabling each switch to confirm the deactivation. We may have stopped Google tracking from now on, but what about the data it already has stored? To delete our history, we have to visit "My Activity." Go to the three vertical dots on the upper right corner and click on "Delete activity by." Select "All time" and press "Delete." Besides personalized ads, there is also the "private results" feature that works the same way. The only difference is that it shows relevant content instead of ads. To disable it, visit Google's Search Settings and choose "Do not use private results." Then we need to apply our settings with the "Save" button. With Shared Endorsements, Google shows recommendations from other users when we visit websites, or apps on Play Store, for instance. This is another way of tracking though, and if we wish to disable it, we have to visit this link* and uncheck the box at the bottom. All the settings we already made will apply to our smartphones and portable devices as well. There is one extra setting we found activated on our Android device. 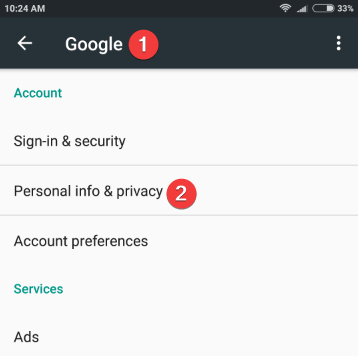 Head to "Settings > Accounts > Google > Personal info & Privacy". Tap on "Search settings" and disable "Recent Locations." Then hit "Save." Finally, it is a good idea to use a less nosey search engine. 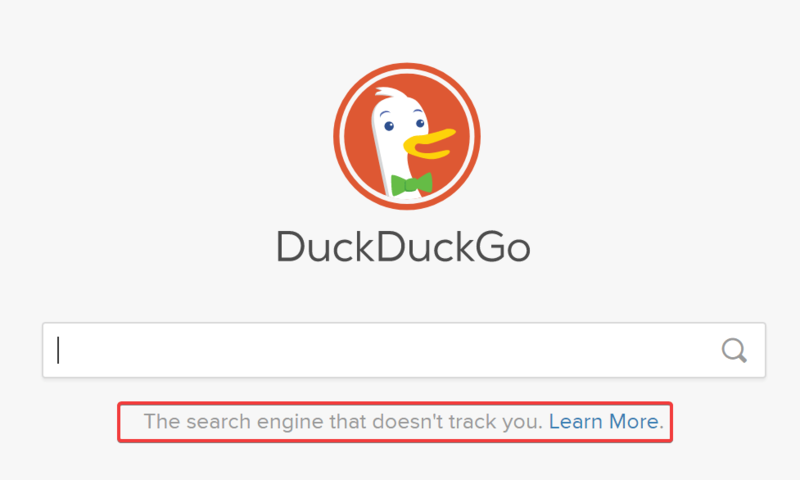 DuckDuckGo is an excellent option, that doesn't serve personalized results based on our recent behavior. Depending on your browser, you will find the default search engine in Settings. We already made clear that we can't hide our online presence from Google, if we want to use social media, streaming websites, and other modern services. Our best bet is to limit Google tracking, be careful with the data we share on social media, and protect our anonymity with a reliable VPN. What do you think about Google's monitoring politics? 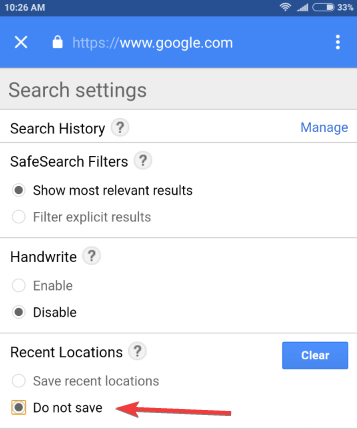 Do you care about your data or do you believe that it doesn't make any difference whether you enable or disable Google tracking?